Great Family Home. 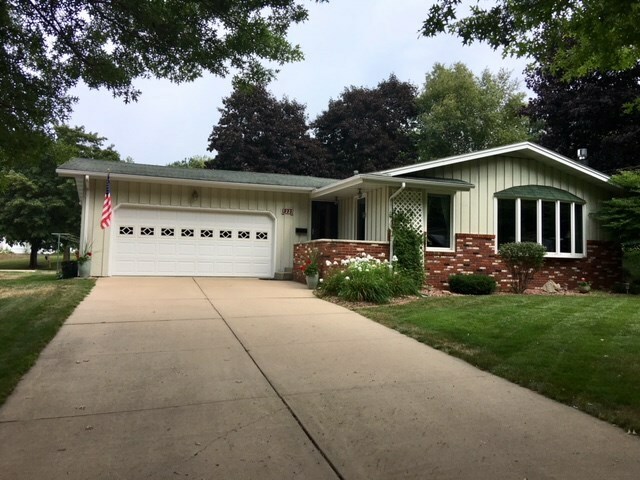 Nice opportunity to view this spacious ranch in a quiet East Side neighborhood. Over 2200 square feet of finished living space. 3 main floor bedrooms. One being a large master with attached master bathroom. The master bath was recently updated to include granite vanity top, tiled shower and extra deep bath tub.